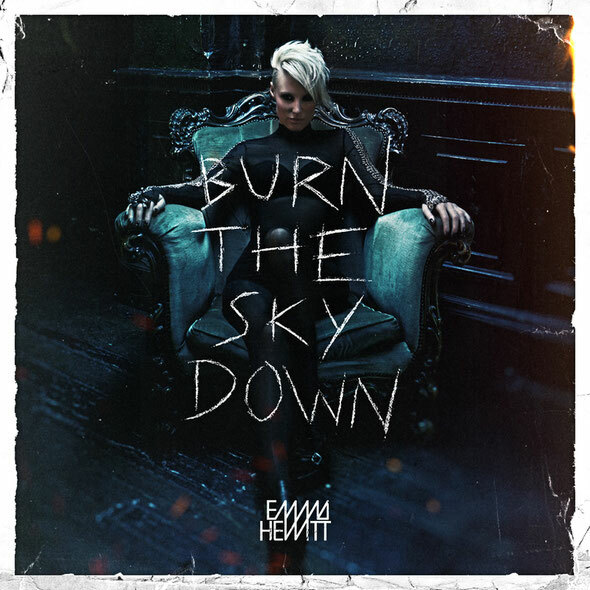 Australian singer Emma Hewitt has just released the second single of her debut album ‘Burn The Sky Down’. ‘Miss You Paradise’, featuring remixes by Shogun and Morgan Page, is the follow-up to the successful first single, ‘Colours’, and will be released with a complementary music video. Hewitt’s long-awaited artist album will be released via Armada Music on May 18th. 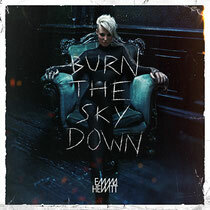 Emma has worked with the likes of Dash Berlin, Cosmic Gate and Gareth Emery, had her first single ‘Colours’ remixed by Armin van Buuren and recently scored a big hit with Cosmic Gate collab ‘Be Your Sound’. In 2010, she won the ‘Best Hi-NRG/Euro Track’ award at the International Dance Music Awards, and her outstanding live performances and acoustic sessions made her a universal crowd favorite. Thinking outside the box, the album slides down multiple genres and reaches far beyond the expected.